Basketball-inspired skate shoes from Tyshawn Jones and Hardies Hardware. Ride hard in these basketball-inspired skateboarding shoes. Featuring input from the unstoppable Tyshawn Jones and skate brand Hardies Hardwear, these trainers blend skate details with classic basketball style. 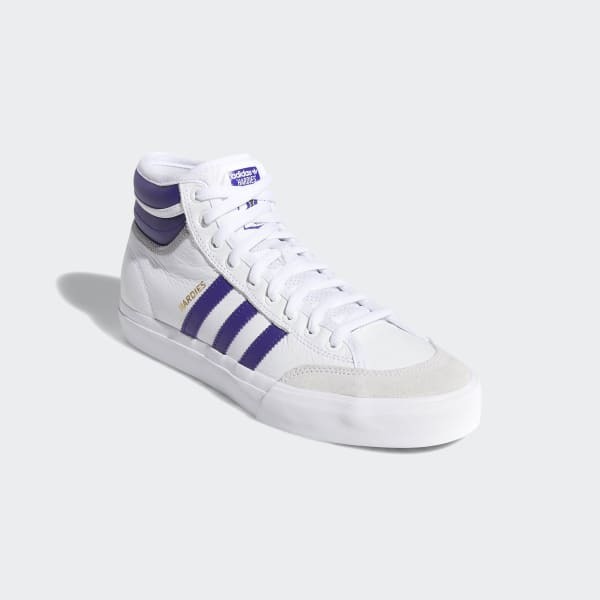 A durable suede upper, a board-grabbing sole and timeless 3-Stripes style means you'll look great every time you step on your board.